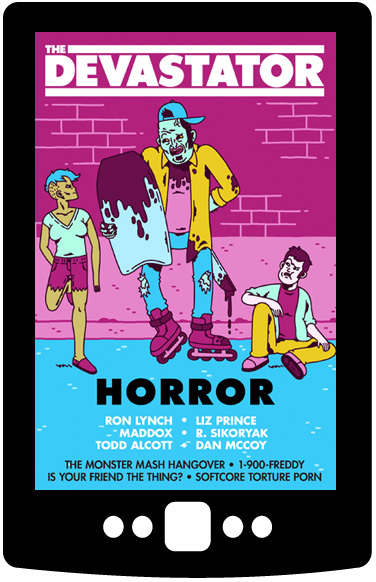 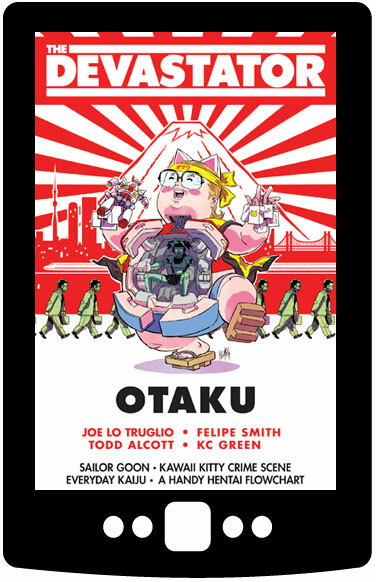 The Devastator is the geek comedy book series featuring new works by 30+ writers and artists from The Daily Show, The Onion, Adult Swim, Marvel and more! 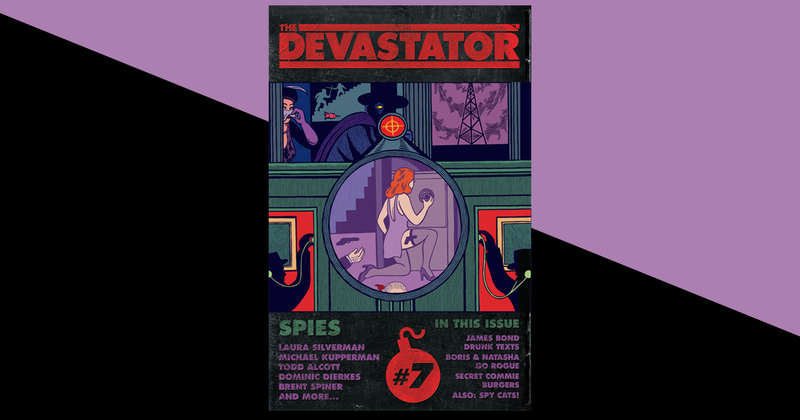 The Devastator: Spies uncovers the gritty, suspenseful, and tantalizingly tedious world of espionage! 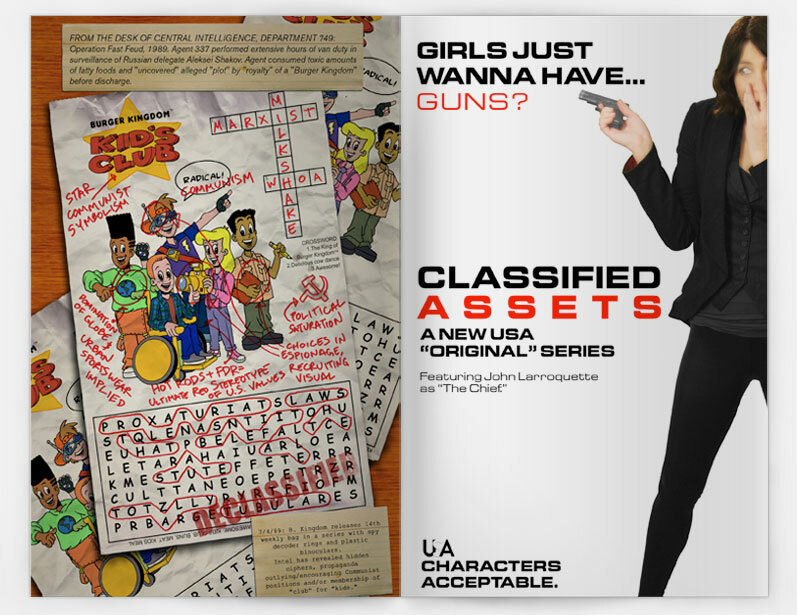 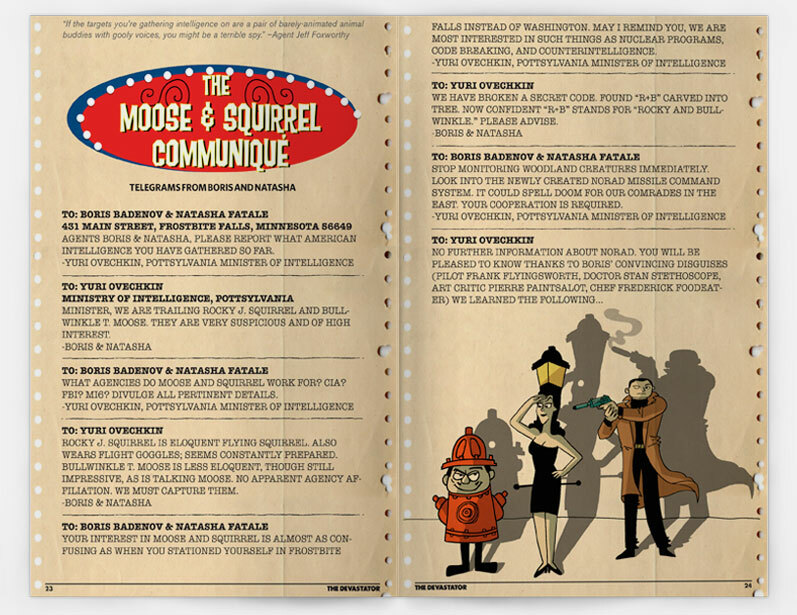 Check out our newly declassified takeoffs of James Bond, Jason Bourne, Mission: Impossible and Boris & Natasha. 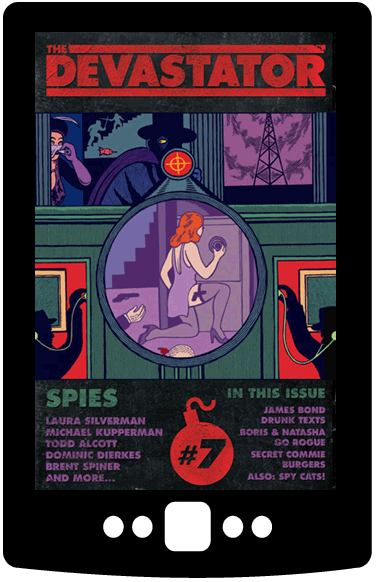 Featuring contributions from Laura Silverman, Dominic Dierkes, Todd Alcott and a cover by Michael Kupperman that'll leave your brain shaken and stirred. 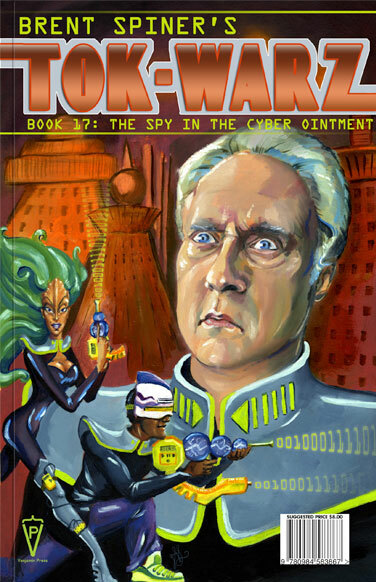 Includes the 90's sci-fi cyber-spy novel-book Brent Spiner's TOK-WARZ! 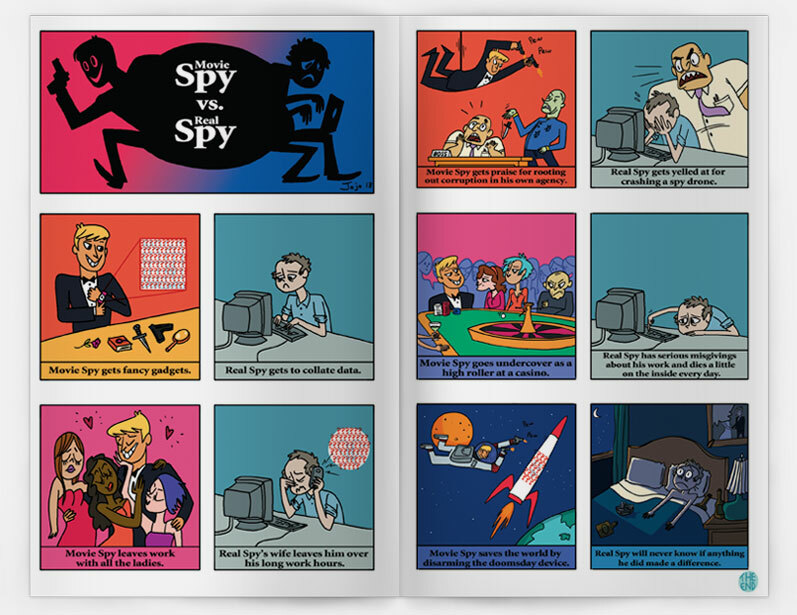 This is a digital book. 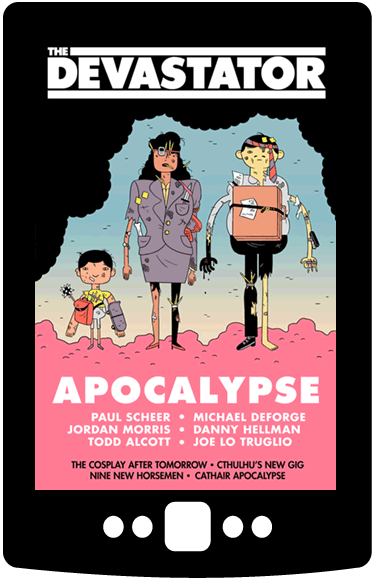 You'll receive an email immediately after purchase with the download link.